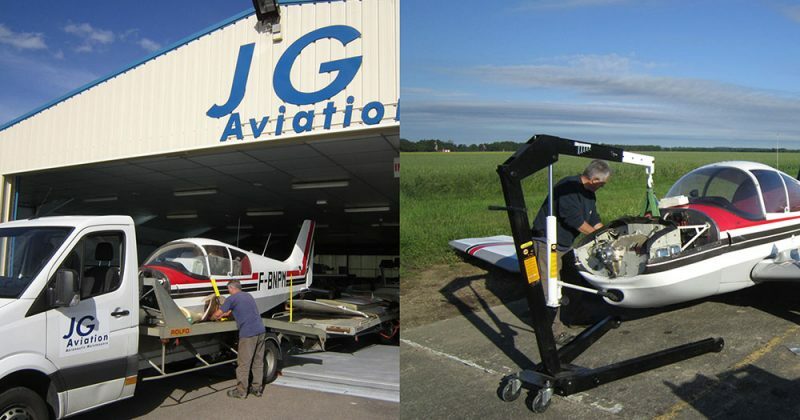 JG Aviation, 30 years of experience in the maintenance and repair of light aircraft and continuing airworthiness. 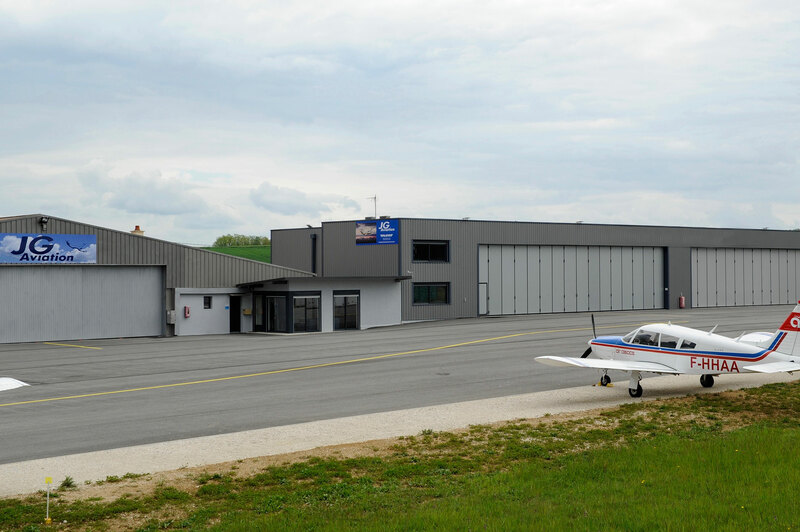 The JG Aviation aircraft maintenance workshop offers a wide range of services no matter your type of plane: single engine, twin engine or below 5.7 tones. 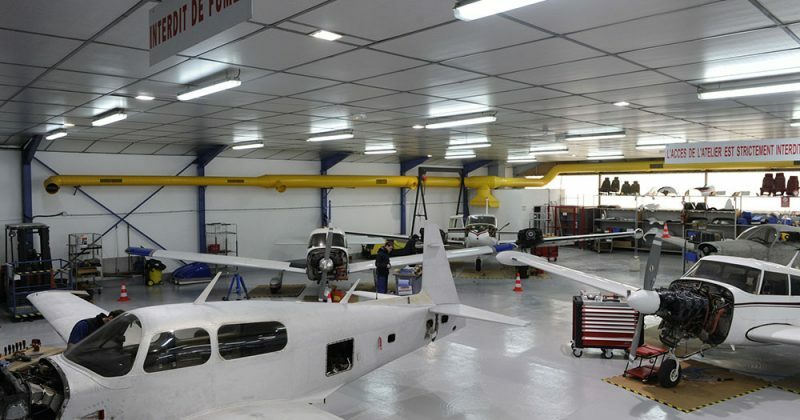 The JG Aviation workshop has all the facilities to assure the monitoring airworthiness of your plane. The JG Aviation aircraft maintenance workshop can perform all periodic IFR inspections related to the radio and the application of the CN called “transponder” for all aircraft with a transponder on board. 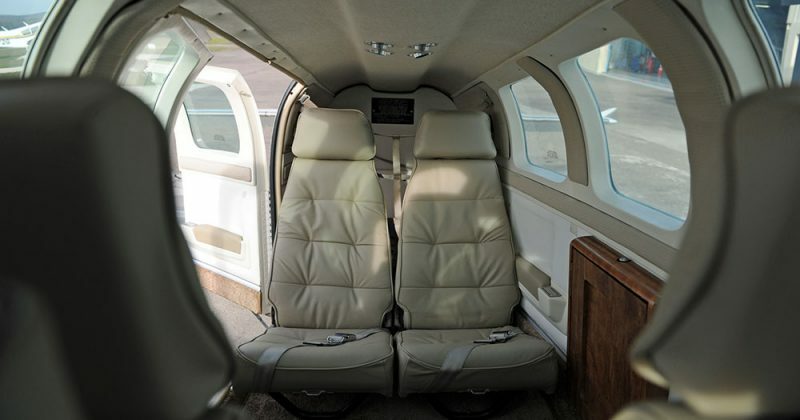 The JG Aviation workshop carries out partial or complete repairs of the interior of your plane’s airframe, including: leather or fabric seats, Carpet, Side panels, Dashboards. 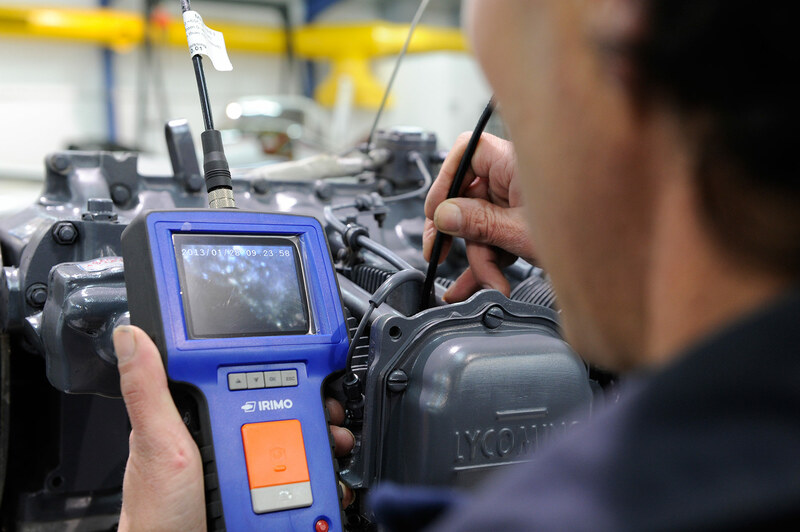 Only for customers in maintenance and airworthiness monitoring at JG Aviation. 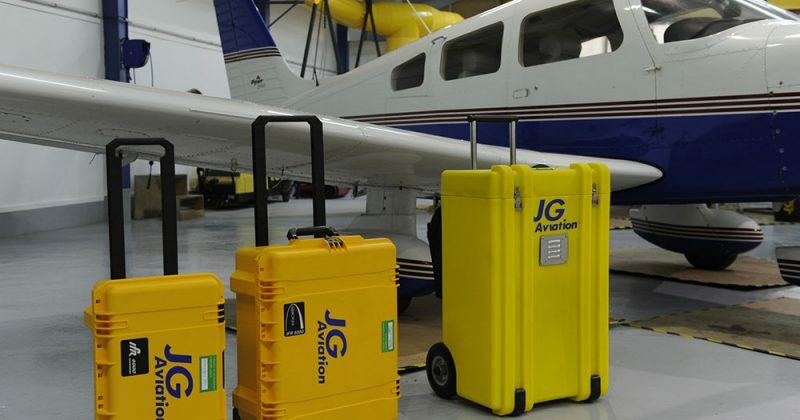 JG Aviation has established a partner relationship with a U.S. based company specializing in the repair and reconstruction of wings on piston or turbine aircraft. 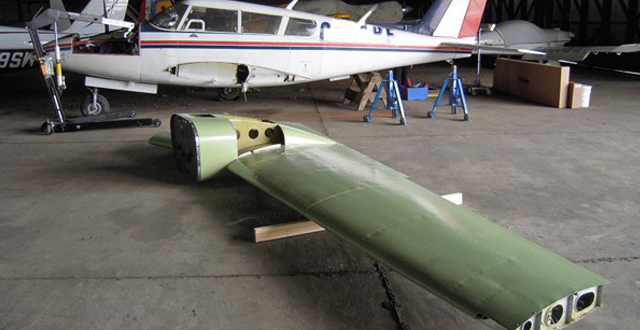 The team of aeronautical engineers at JG Aviation can respond quickly insofar as possible for fixing an airplane directly on site. 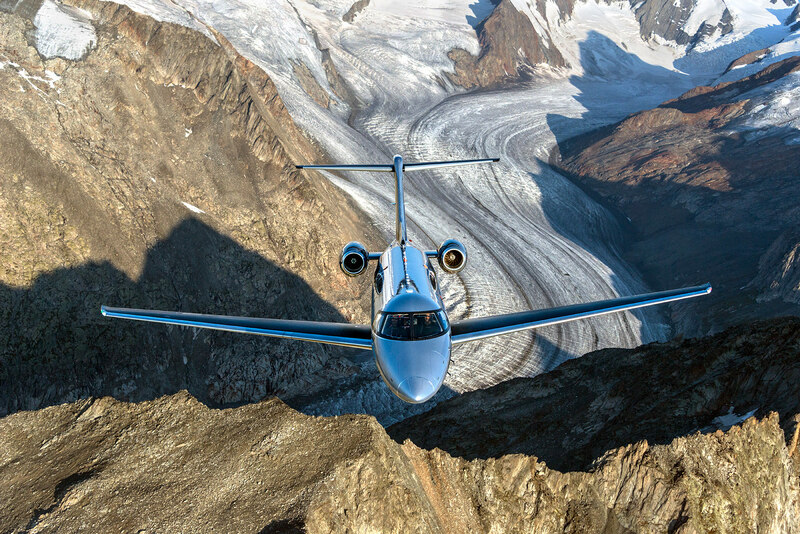 Once in possession of the access code, the owner gradually informs about his aircraft’s flying hours on the JG Aviation website. 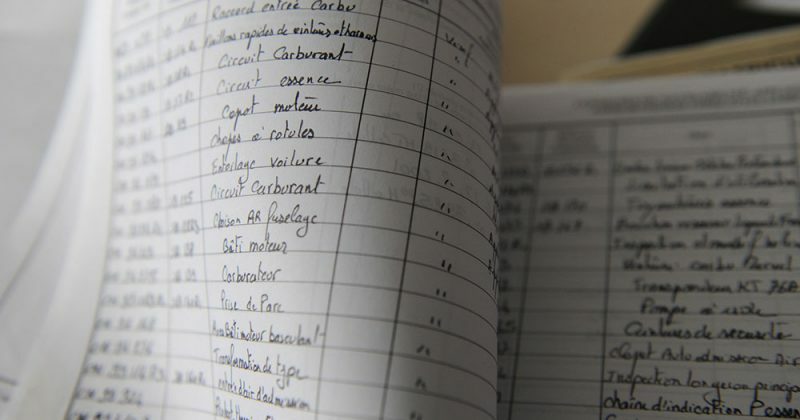 Thus, the state of airworthiness and the various dates of intervention will appear on the customized information page. 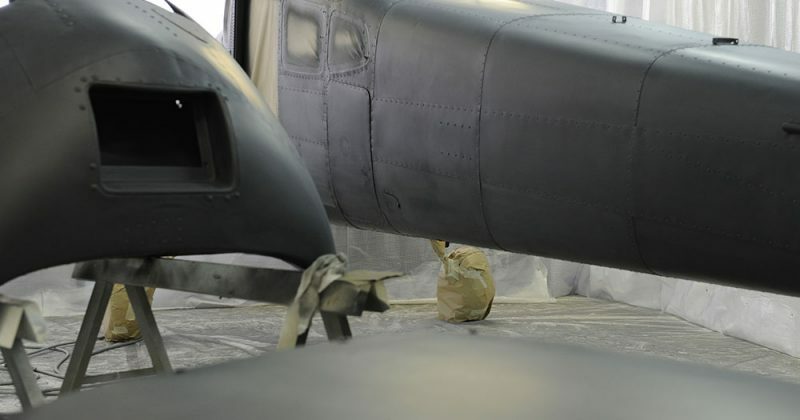 Whether it is for a maintenance visit for your plane, for the repair of a damaged aircraft, or for minor adjustments on your plane, JG Aviation maintenance shop offers all types of aircraft maintenance regardless of the stage of development of your plane. 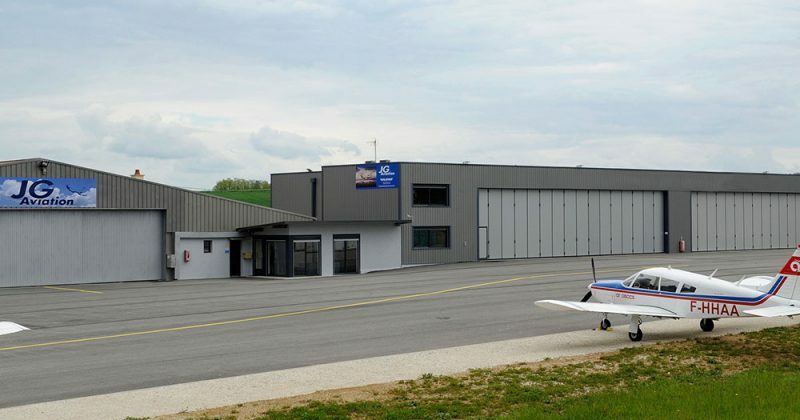 For the maintenance of the new Pilatus PC-24 aircraft, JG Aviation is building new hangars. This development is carried out in parallel with the enlargement of the runway. 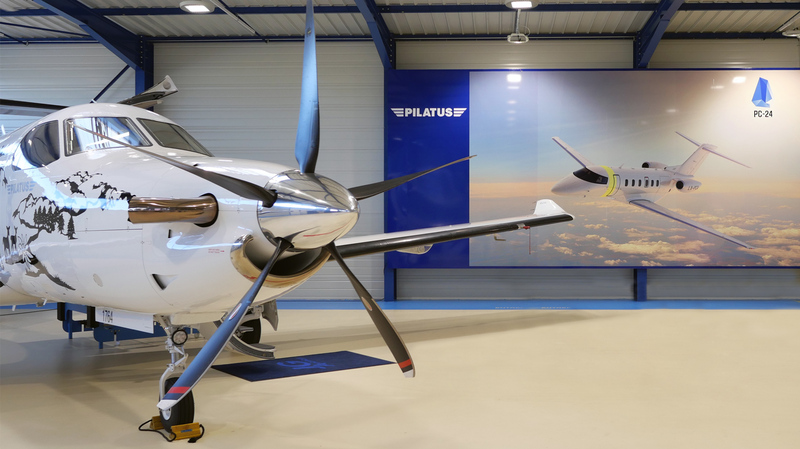 See the video below of the extension project for the maintenance of the Pilatus PC 24. 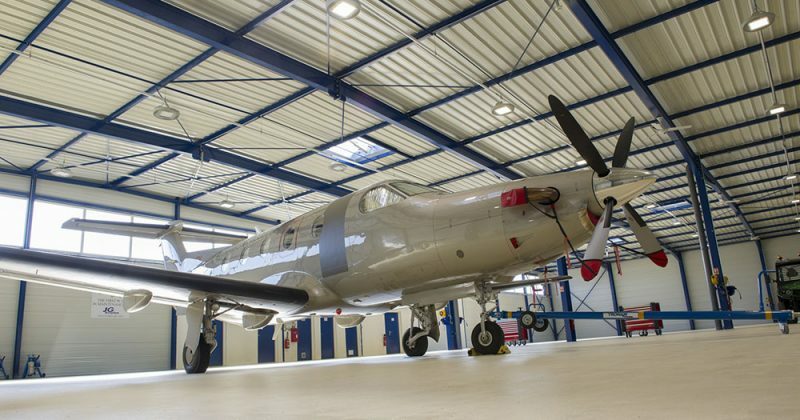 Dans le cadre d’un fort développement de son activité européenne de maintenance aéronautique aussi bien piston (mono et bi-moteur) ainsi que turbine (PILATUS PC12,PC6 et PC7) et réacteur (Pilatus PC-24) la société JG Aviation recherche des techniciens aéronautiques licenciés EASA Part 66 B1-1 et/ou B2.